Today is Election Day and it gave us at Landmark Books an opportunity to learn a little more about the election process. Here are some interesting little tidbits that we learned. The word ‘ballot’ comes from Italian ‘ballotta,’ meaning a “small ball used in voting” or a “secret vote taken by ballots” in Venice, Italy. We also learned that our secret ballot system was modeled after the Australian system. 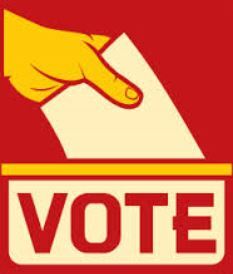 A ballot must have four characteristics to be considered this: 1) an official ballot must be printed at the public’s expense 2) the names of the nominated candidates of all parties and all proposals appear 3) the ballots will be distributed only at the polling place 4) they must be marked in secret. We also discovered that the United States did not adopt the use of paper ballots until the election of Grover Cleveland in 1892. We learned that Kentucky was the last to stop using an oral vote in 1891. Massachusetts was the first state to adopt the ‘Australian Ballot’ system so it is also often referred to as the ‘Massachusetts Ballot’. Did you know it wasn’t illegal to pay someone to vote for a candidate until 1925? We hope these historical nuggets have stimulated you to go and exercise your right to vote. 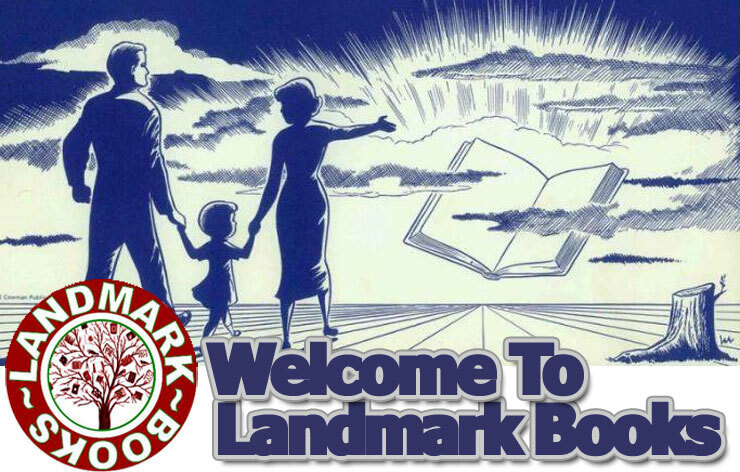 We encourage you to seek out candidates who will protect our First Amendment rights to read what we choose and those who support education and strengthening our library system. So go forward and vote and encourage your friends and family to do the same.